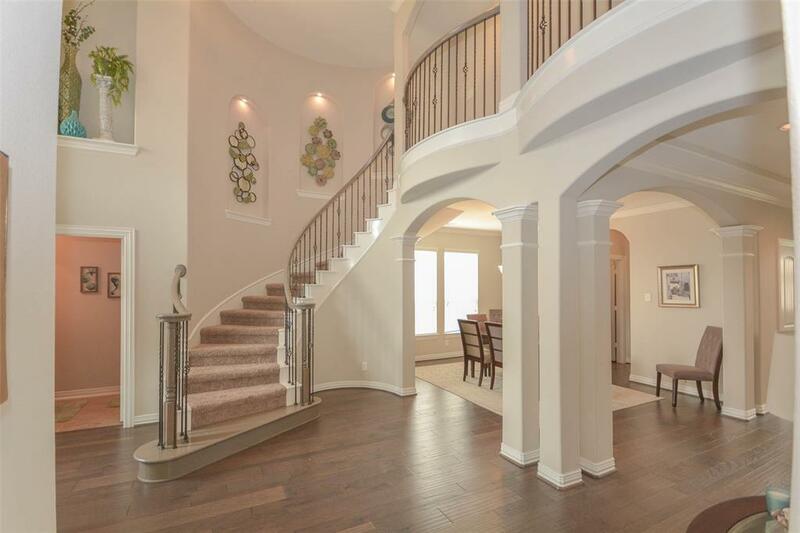 This fabulous Castle Rock home has everything you have been looking for. 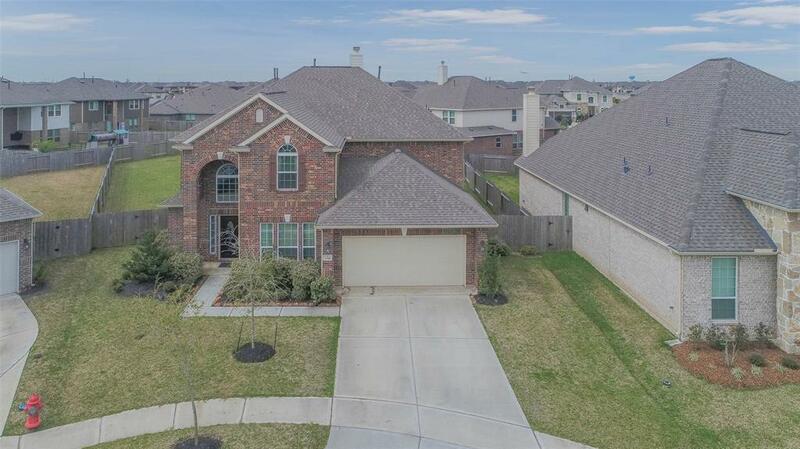 Located in one of League City's finest master planned communities. Near by shopping, dining, entertainment and close proximity to the marina district and Kemah! 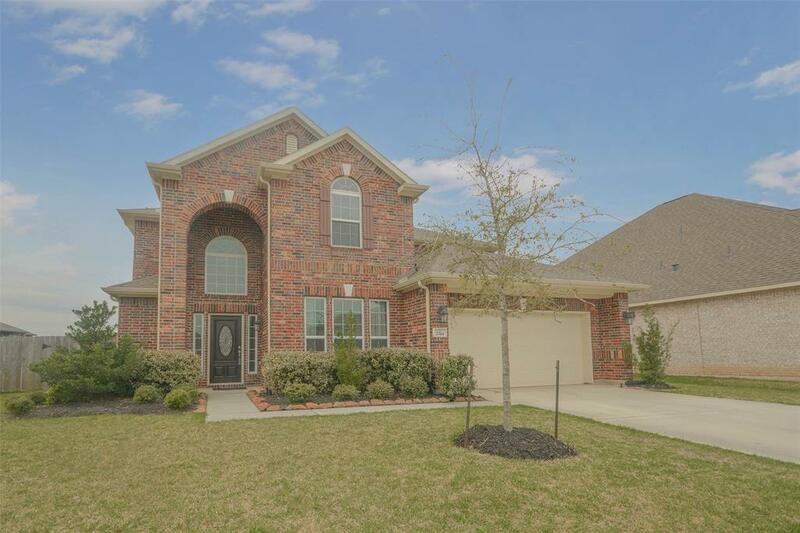 This 5 bedroom home has all the space you will need. You are welcomed with a grand entry and curved stair case with wrought iron railing as you come in to the home. Downstairs you will find a study with French doors, an oversized master with separate sitting area, large family room with soaring ceilings and a giant kitchen. The kitchen features an oversized island, double stainless wall ovens, gas cook top a butlers pantry and walk in pantry! Upstairs you'll find 4 large secondary bedrooms, most with walk in closets plus two full bathrooms! There is also a large game room and dedicated media room complete with extra insulation to keep the sound in! The home sits on a super sized cul-de-sac lot with endless options for entertaining.